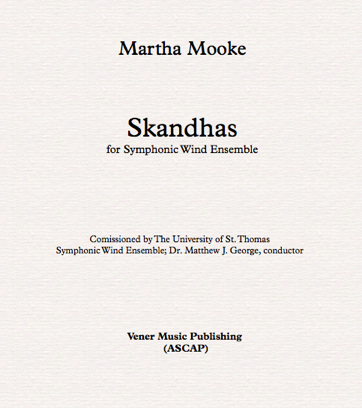 The Sanskrit word skandha means "heap" or "aggregate." According to Buddhist teachings, each being is a combination of five aggregates of existence, known as the Five Skandhas. They are called aggregates as they work together to produce a sentient being. These are Form, Sensation, Perception, Mental formations and Consciousness. The aggregates are also governed by the principle of impermanence and thus undergo constant change.